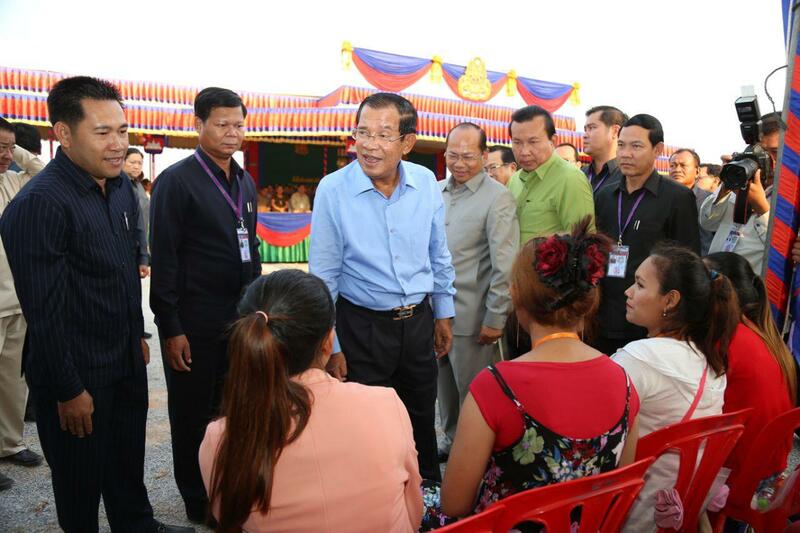 Pursat (FN), March 20 – In this current context, no other political parties besides the ruling Cambodian People’s Party could maintain the kingdom’s peace and development, Prime Minister of Cambodia Hun Sen announced before 10,000 workers in meeting in Pursat on Wednesday morning. 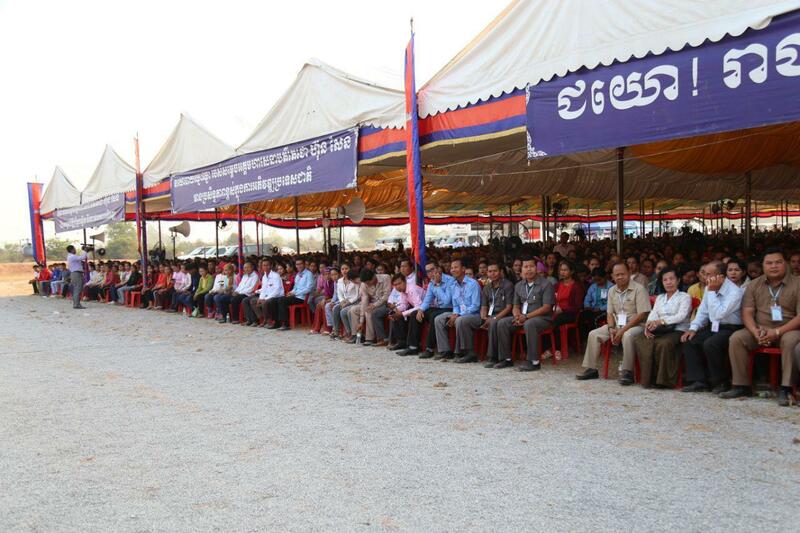 “Other political parties are not capable in ensuring peace and development for Cambodia. 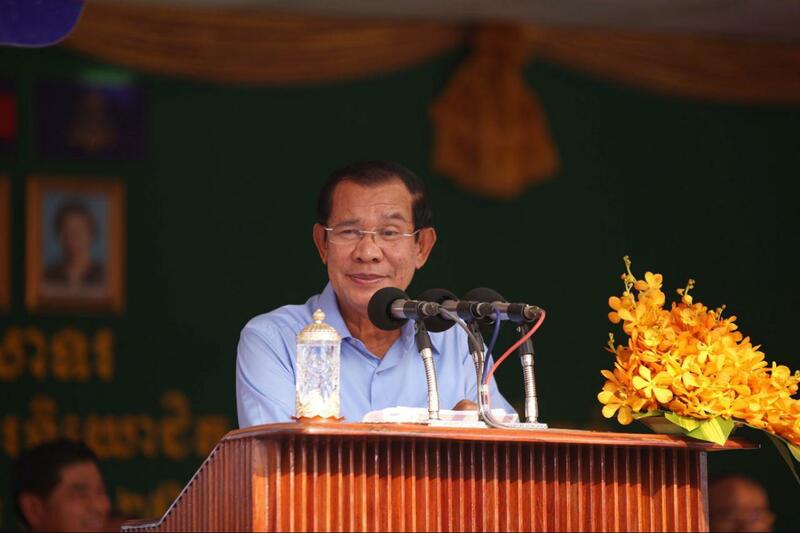 Obviously, everyone recognized the ultimate brutalities of Pol Pot, yet they could not escape from my iron fists – the win-win policy,” Prime Minister boasted. 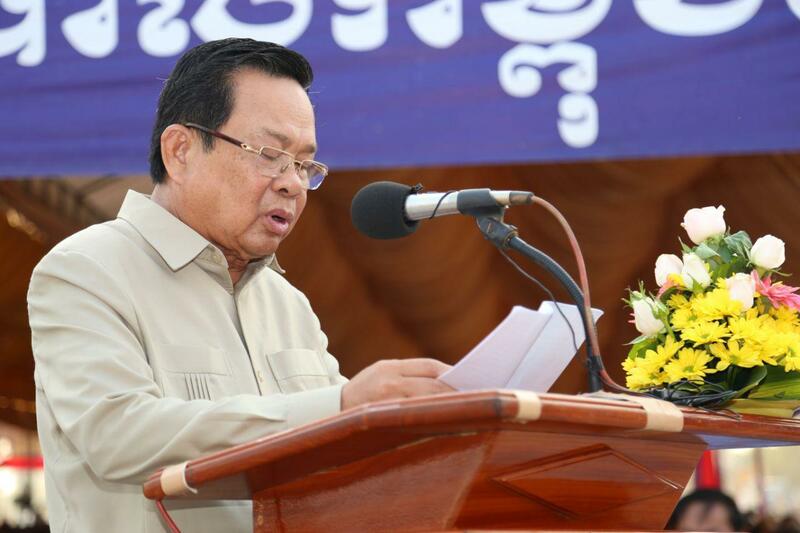 According to the Premier, the opposition leader of the dissolved party, though not in office yet, dared to call on troops to topple the government. Such acts would cause social turmoil in the kingdom. 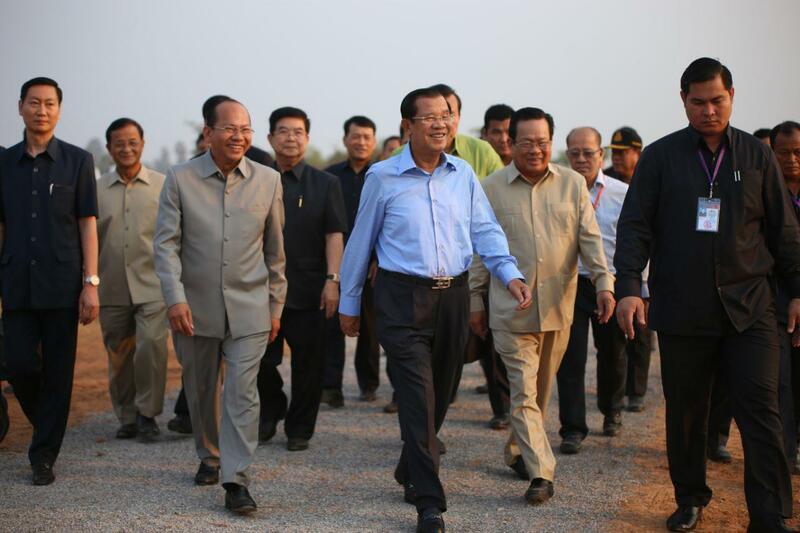 “Not sure if I will retire in 2028; Cambodian Constitution does not determine the term of premiership. 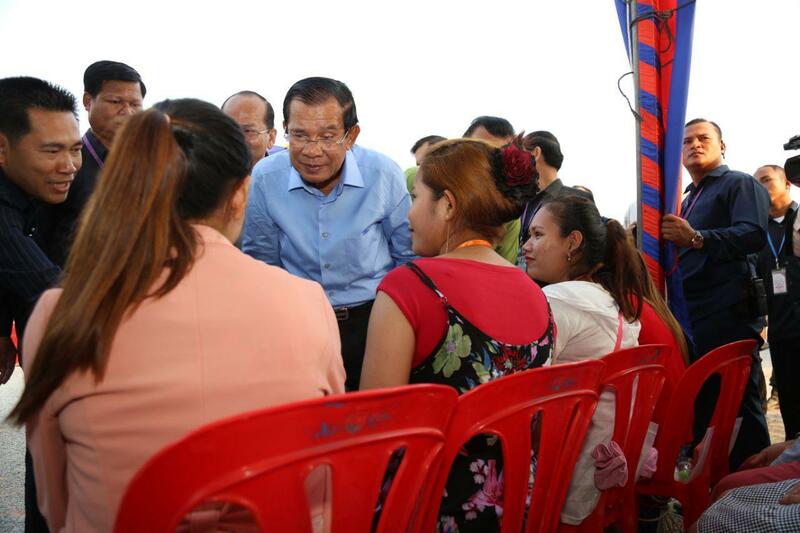 I lead [the kingdom] until the extinction of venomous opposition, those who aimed to destroy Cambodia,” said Prime Minister Hun Sen.
“Natural disaster only impacts houses and plantations; yet, war destroys everything,” he warned. “The whole society turned upside down beyond anyone’s imagination. 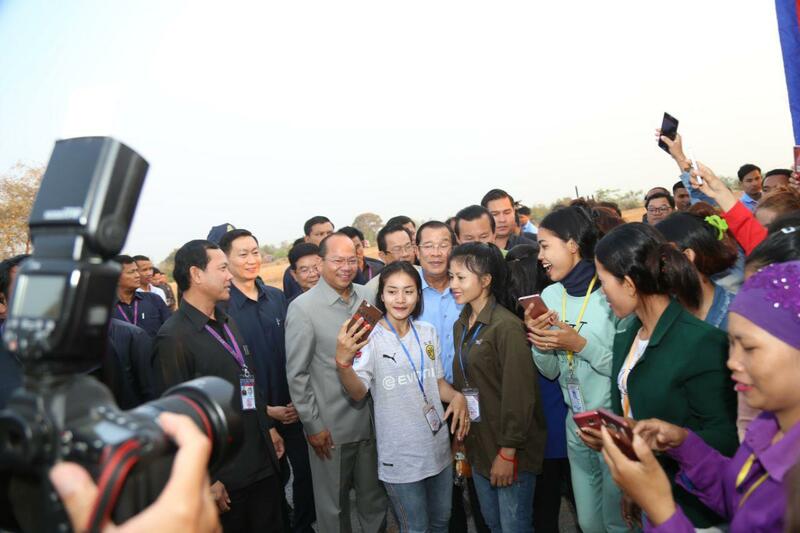 The unfortunate Cambodia had become a prison of no walls and a killing field soaked with blood and tear and national infrastructure destroyed to its roots,” the Premier recalled. 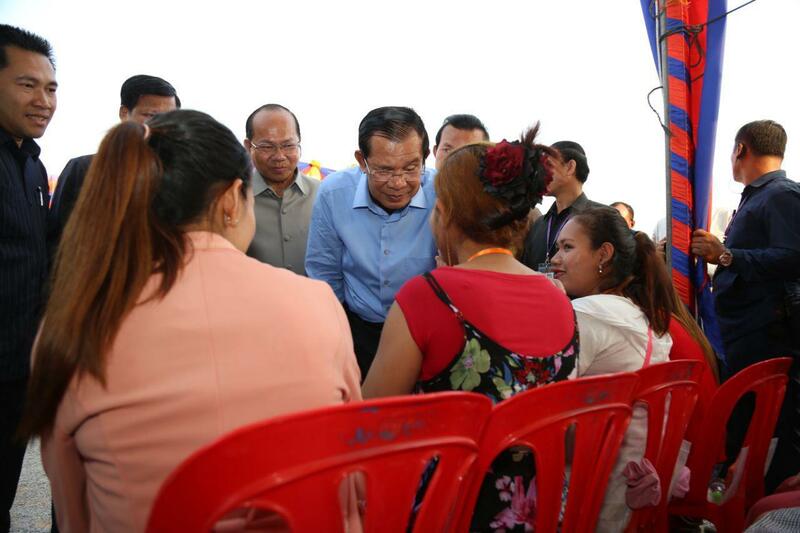 The Premier underlined that 7-January-1979 saved lives of millions of Cambodians who were awaiting death. 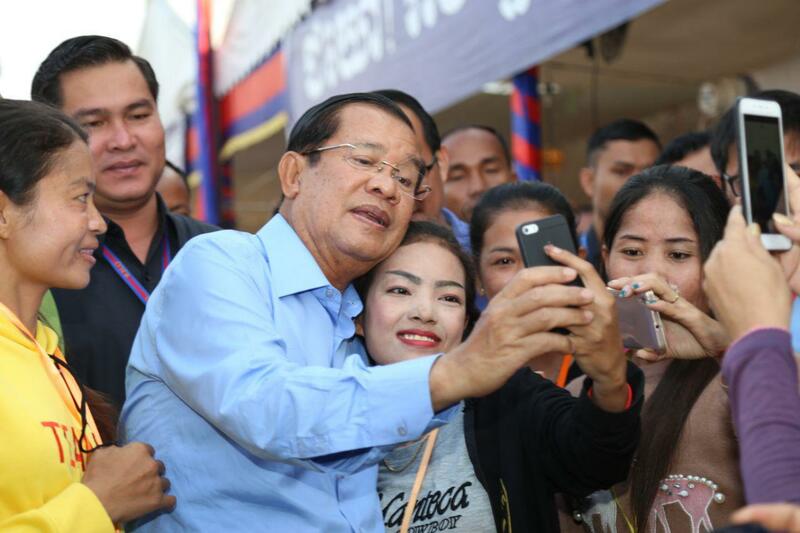 It closed the darkest page in the Cambodian history and ushered in a new era of independence, freedom, democracy, and social progress for Cambodia, and provided every rights and freedom to her people. 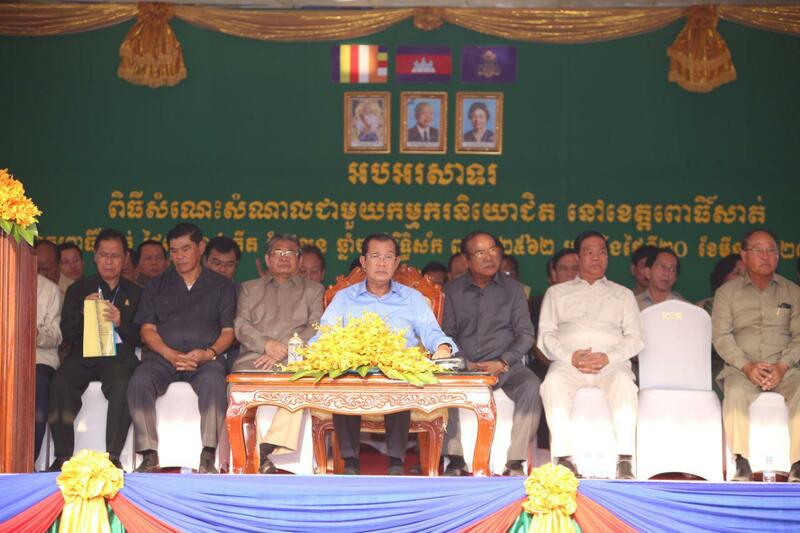 Cambodia has just attained peace for two decades, on 29 December 1998. The war ended without bloodshed and interferences; it was indeed the first national unity of the kingdom over the past 500 years. Win-win Memorial, inaugurated from 29-31 December 2018, aimed at commemorating the 20th anniversary of win-win policy – a compass that completely ended civil war in Cambodia. The Memorial also serves as the library for the next generation to study Cambodia’s history. 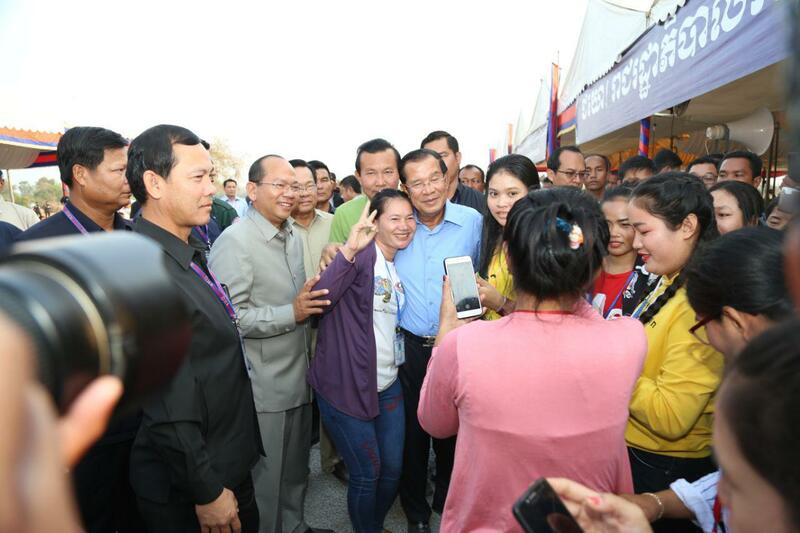 Achieving full peace and national unity in 1998 through win-win policy, Cambodia has experienced an average economic growth rate of seven per cent per annum over the past two decades. 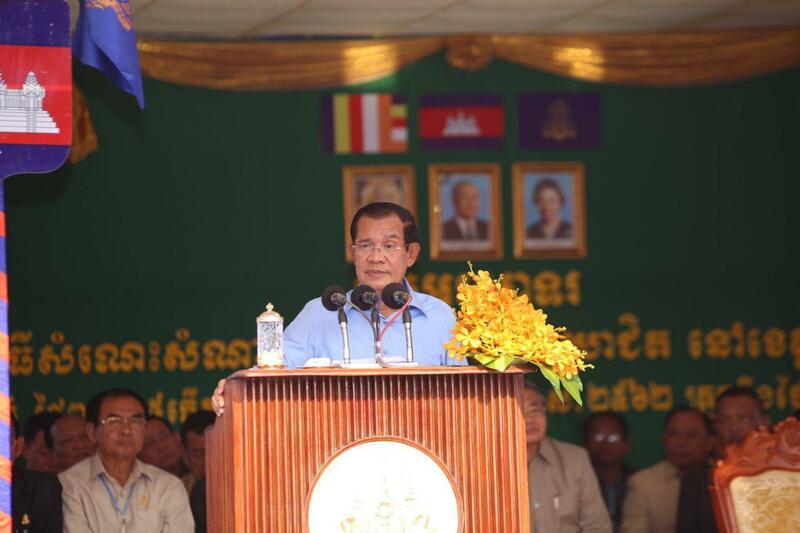 This high economic growth rate allows Cambodia to jump to a lower middle-income status in 2015, and is on her track to achieve the status of a higher middle-income country by 2030 and a high-income country by 2050.